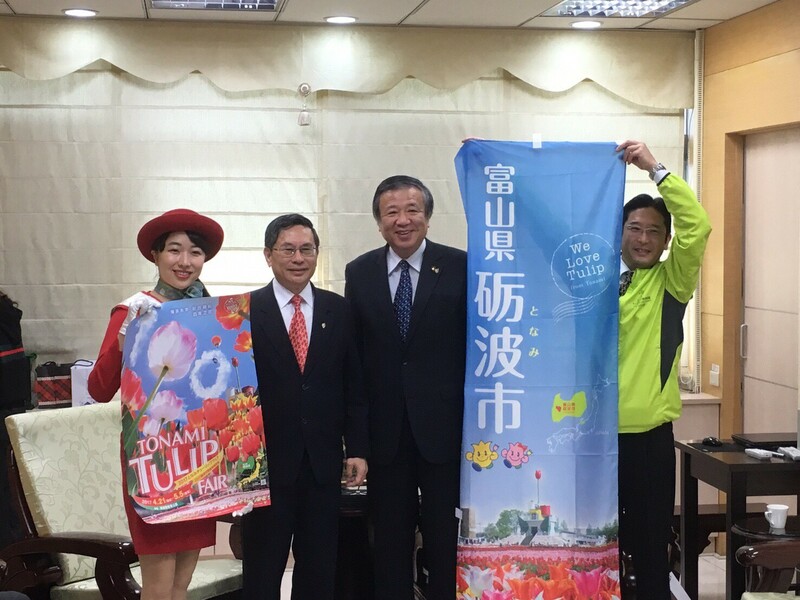 We appreciate Chiagi city government purchased 8,000 tulip bulbs from Toyamaken kaki kyukon nogyo kumiai. 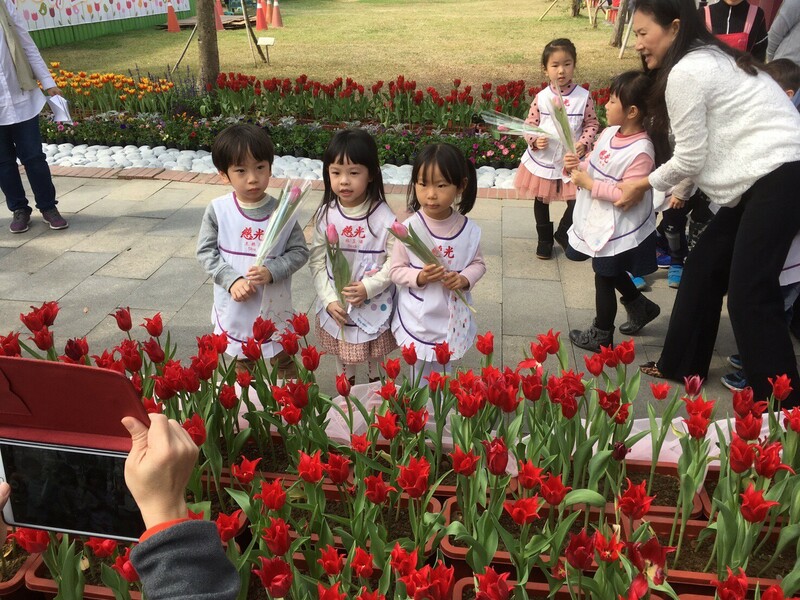 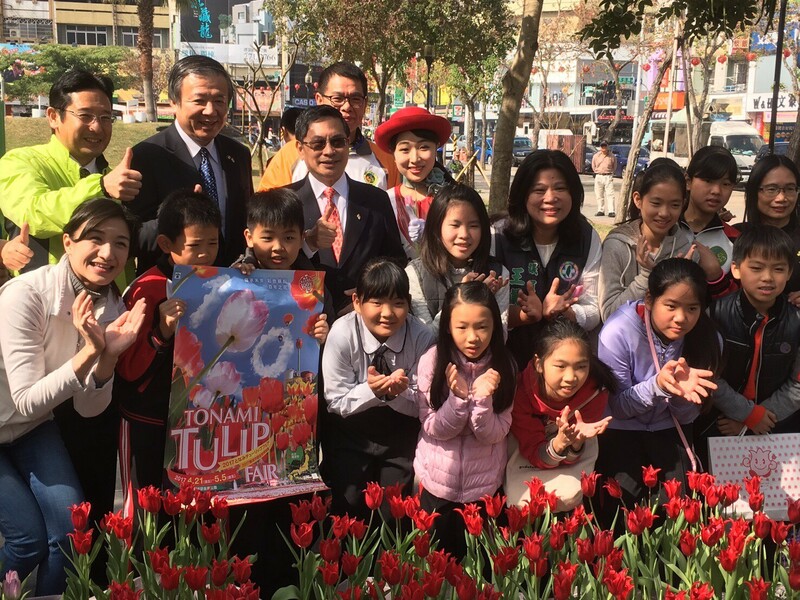 The tulips will bloom in Spring Festival will be displayed in Chiayi city’s culture park,Chiayi park,Chiayi station.This time,about 3000 tulips are displayed,opening was held. 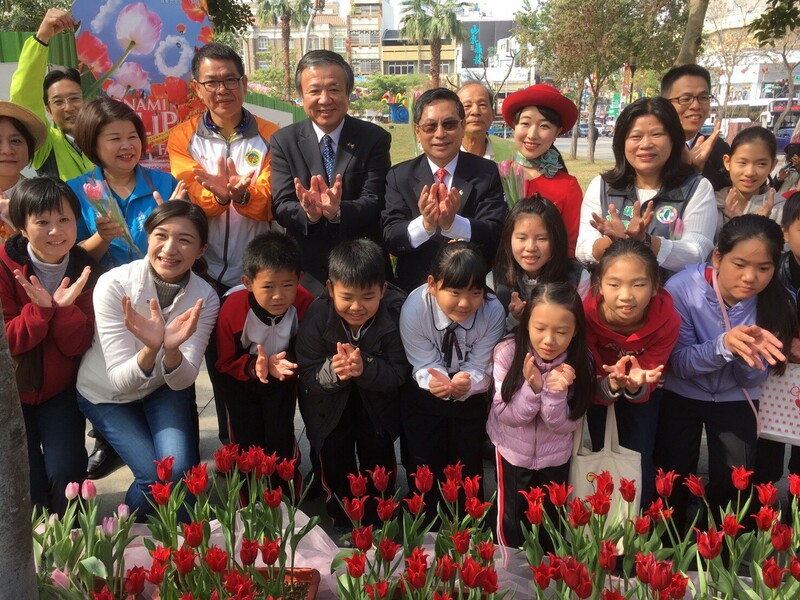 About 200 people,include the mayor of Chiayi ,Wen Ya elementary school student,kindergartener,and people concerned in Chiayi city,attended the opening.